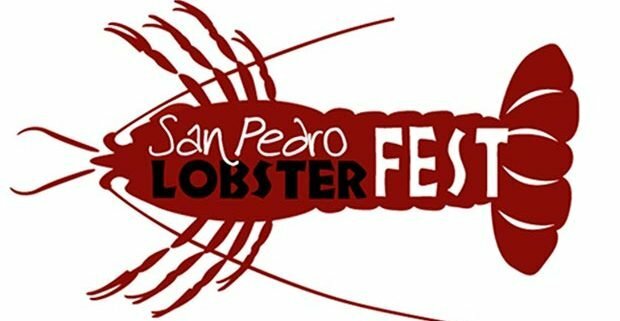 San Pedro Lobsterfest 2018 kicks off with the official opening on the beach at Caribbean Villas Hotel on Friday, June 15, starting at 12 pm mid-day. There will be prizes for the most lobsters and for the biggest lobster plus lots of entertainment and delicious lobster dishes. – Musical entertainment by DJ Debbie and Caribbean Kings. – Fun & games for the Children. 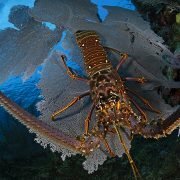 – Lobster Sushi and a whole lot more! 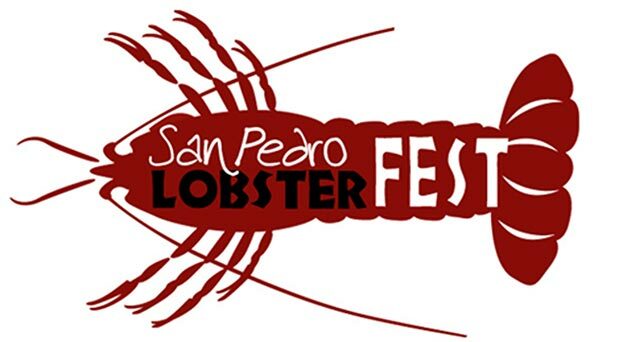 Opening night of the 12th annual San Pedro Lobsterfest on the beach at Caribbean Villas promises to be an evening of great musical entertainment, delicious lobster treats and loads of fun for everyone. This is one event you can’t afford to miss! 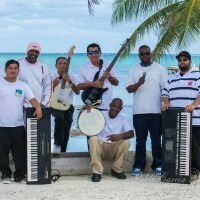 The San Pedro Lobsterfest is an annual festival (voted #1 festival in Belize) that celebrates the reopening of lobster season in Belize. The first festival was held in 2007 with a week of nightly events leading up to one epic block party. Over the past 10 years the festival has evolved into a 10 day festival filled with over 20 great activities and incredible lobster themed foods! 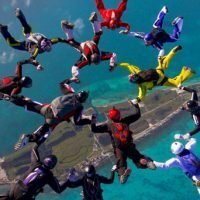 As if you needed another reason, this festival is an ideal time to head to Belize. You can tell your friends back home you had so much freshly prepared lobster in Belize you won’t go near a Red Lobster joint in a while! Caribbean Villas Hotel is a budget-friendly beachfront hotel in San Pedro with one of the best beaches on Ambergris Caye, perfect for hosting events. It also boasts the only water park on Ambergris Caye with a giant water slide and zip line. Other amenities include two freshwater swimming pools, two beach side restaurants (including a sushi restaurant) and 2 bars.